There is already a good base upon which Samoa can use if it decides to sign the United Nations Convention Against Corruption (U.N.C.A.C). That’s the opinion of the Attorney General, Lemalu Herman Retzlaff. “A lot [of people] are saying that we should rush and sign [the Convention],” Lemalu told the Samoa Observer. “All I’m saying is that we have a good basis for signing. 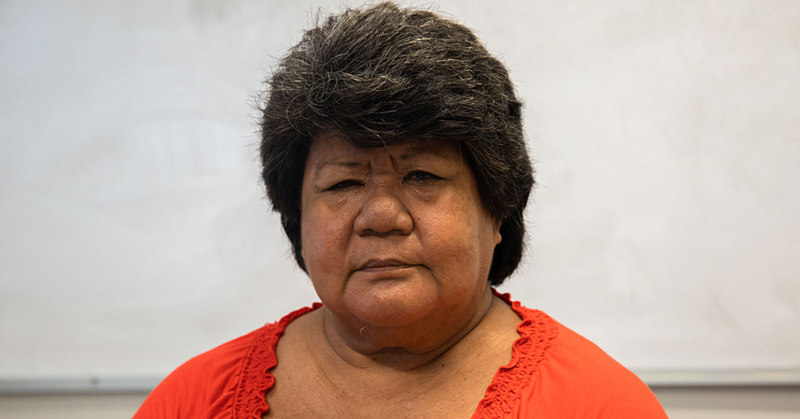 Samoa has gone out of its way to create domestic laws. It’s encouraging for myself as an Attorney General and even on a personal level to know that these laws are in place. Lemalu had addressed a meeting of senior government officials at Hotel Millenia earlier this week where the issue was discussed. The Attorney General was one of the guest speakers during the “Integrity Workshop for Senior Government Officials” jointly organised by the UN Pacific Regional Anti-Corruption (U.N-P.R.A.C) Project and the Public Service Commission (P.S.C). “Samoa has plenty of rules and laws already, which hold people to account for corruption,” Lemalu said. The workshop pursued the objective to persuade the relevant departments of the government to ratify U.N.C.A.C. U.N.C.A.C is a multilateral convention negotiated by members of the United Nations, the first global legally binding international anti-corruption instrument. It requires states parties to implement several anti-corruption measures which may affect their laws, institutions and practices. These measures aim at preventing corruption, including domestic and foreign bribery, embezzlement, trading in influence and money laundering. 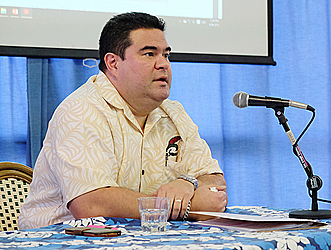 During his presentation at the meeting, the Attorney General highlighted comparisons between Samoa’s Constitution and U.N.C.A.C. Legally, many articles of the UN Convention prove to be congruent with the provisions that can be found in the country’s Constitution already. 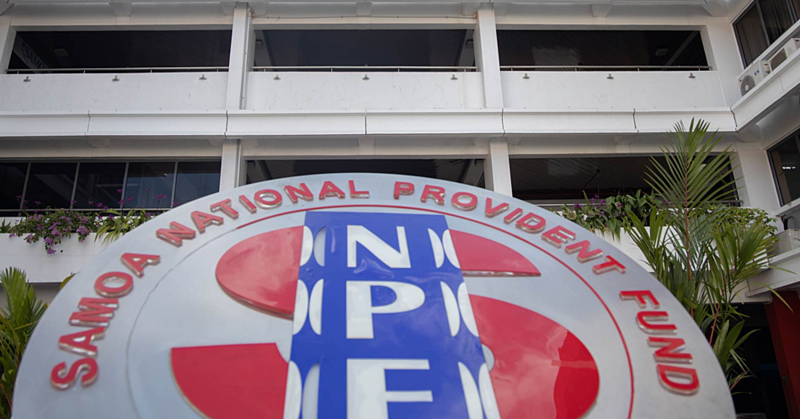 These include for instance laws on public procurement and management of public finances, measures relating to the judiciary and prosecution services. The Convention also deals with the problem of corruption in the private sector. During the questions and answers session, some government officials expressed that there was no need for Samoa to sign the Convention. But Lemalu said in the long run, the country would, as a UN member state, benefit from the signing. “There were some suggestions today arguing that there’s no point in signing the Convention but I wouldn’t go that far. “I have to make it clear, that as the Attorney General, I’m not in the position to tell the government to sign. But from my perspective, there’s a great foundation already of good domestic laws that fight corruption. 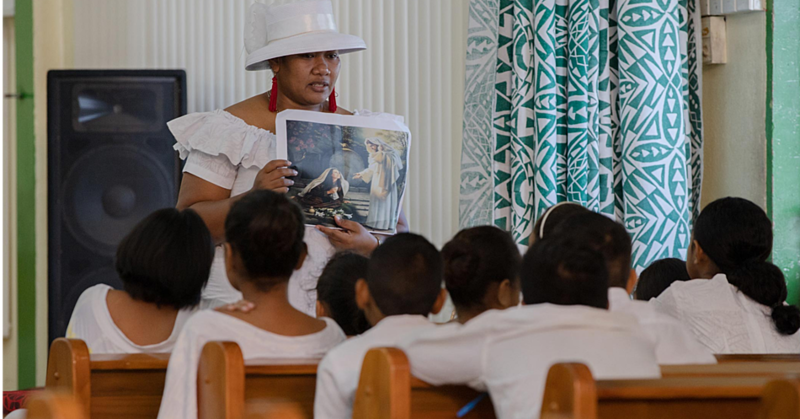 Back in February, the U.N-P.R.A.C Team undertook workshops targeting youth and civil society organizations in Samoa mainly aimed at raising awareness on the UN Convention Against Corruption. Later in April, at the Induction for the new Members of Parliament, the team also delivered a presentation on how fighting corruption and crime is key to building more inclusive and just societies, in line with Sustainable Development Goal number 16. To maintain the momentum, the meeting at Hotel Millennia brought together more than thirty representatives from government Ministries. The workshop sought to improve the understanding of participants about the UN Convention Against Corruption, overviewing the existing integrity mechanisms and also stimulating the adoption of measures aimed delivering public services more efficiently. During the sessions, the facilitators shared good practices in the Pacific Region and also highlighted the assistance available to Samoa in the implementation of the U.N.C.A.C. Discussions were mainly focused on the identification of reform priorities and the oversight role that non-governmental stakeholders could play. Lizbeth Cullity - United Nations Resident Coordinator - highlighted the importance of promoting integrity practices as a key strategy to achieving sustainable development.